I hope everyone had a happy holiday weekend. I went to Dancetrance, a bbq and watched the fireworks on a rooftop. 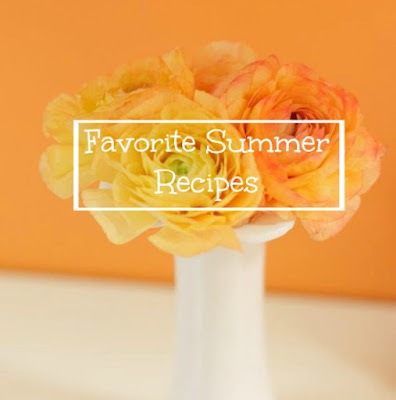 Here's a roundup of some of my favorites recipes for summer. 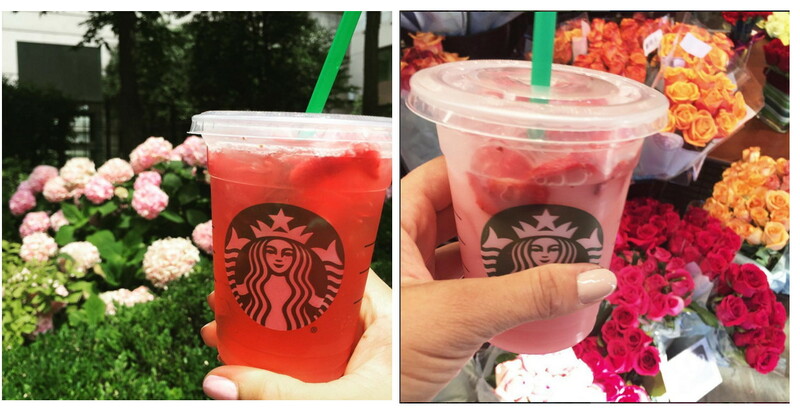 Have you tried Starbucks Strawberry Acai Refresher? 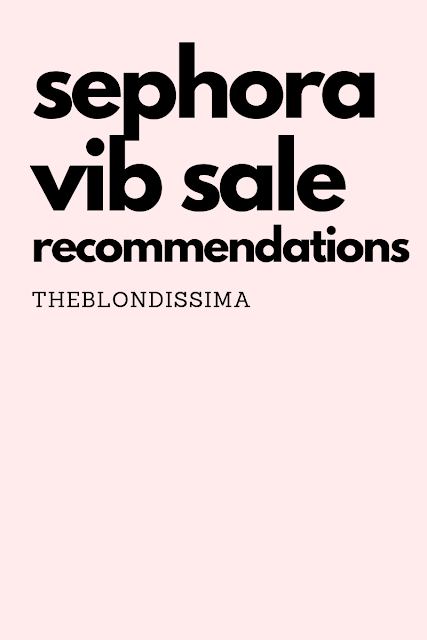 It's flavored with passion fruit & acai, lightly caffeinated with green coffee extract and served freeze dried strawberries. It's 90 calories with 20g of sugar, so sweet and delicious! From their secret menu, you can ask for the "Pink Drink" which is for them to use coconut milk instead of water in this drink. It's similar to their Tazo Passion Iced Tea but better. My favorite drinks for the summer are green smoothies, melon cucumber cooler, and Tazo passion iced tea. 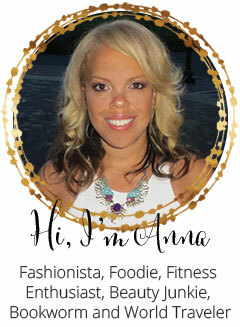 If you're a regular reader of my blog you know I'm obsessed with popsicles! Apricots have a short season and right now they are in Trader Joe's so be sure to pick some up! My favorite popsicles are Boozy Apricot, Grapefruit Rosemary, and Nectarine Buttermilk. 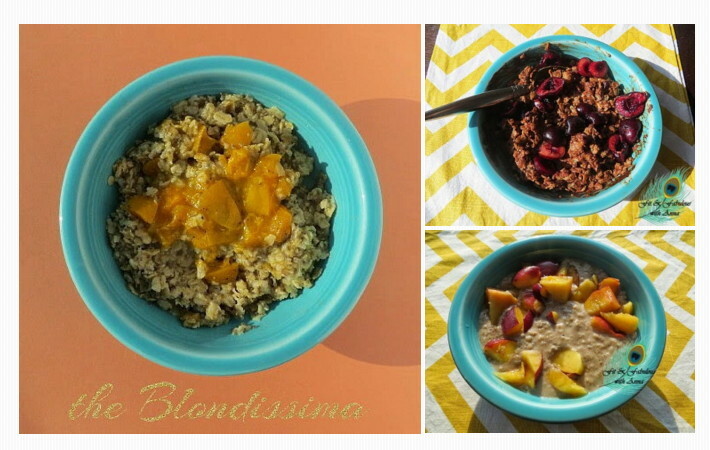 For breakfast, I'm eating a lot of oatmeal in a range of flavors from Apricot, Black Forest Cake, and fresh peaches. I'm also eating a lot of salad and making my own dressing which is super easy to do. Try out my Peach Vinaigrette and my Cilantro Lime small batch fresh and unique salad dressings. Back to breakfast, I have some more unique options. 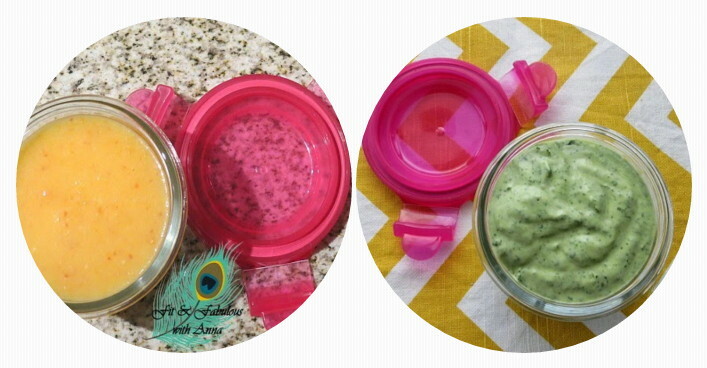 First up is the super filling Chia Pudding, Blackberries and Cream Quinoa, and Chunky Monkey Overnight Oats which tastes similar to the ice cream!